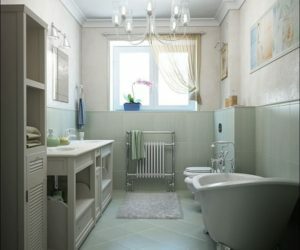 Barrels might not seem very stylish or like the types of things you would consider using in your home as décor elements, but they are, in fact, very versatile and they can be used for a variety of interesting home projects. 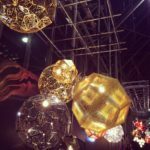 Here are just a few examples to show just how beautiful barrels can be when you use your creativity. 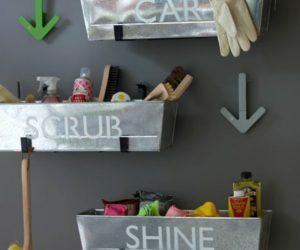 If you don’t mind things to look casual or improvised in your home, then maybe you’d like this idea. 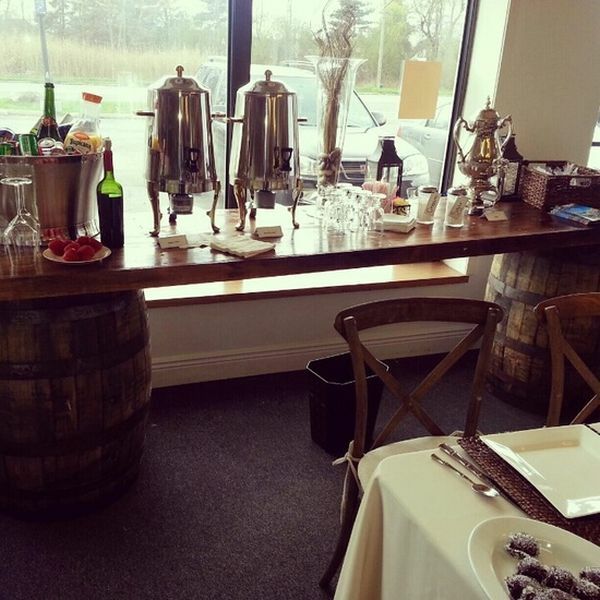 Here’s a table that has two barrels used as a base. 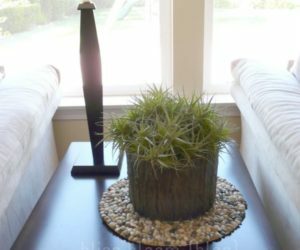 They each support the table top and give style to the décor. 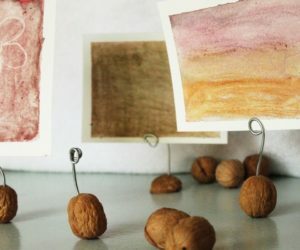 It’s an idea that can also be used in workshops or rustic homes. 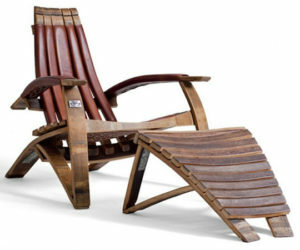 A similar but quite different idea would be to incorporate the barrels into your furniture’s design. 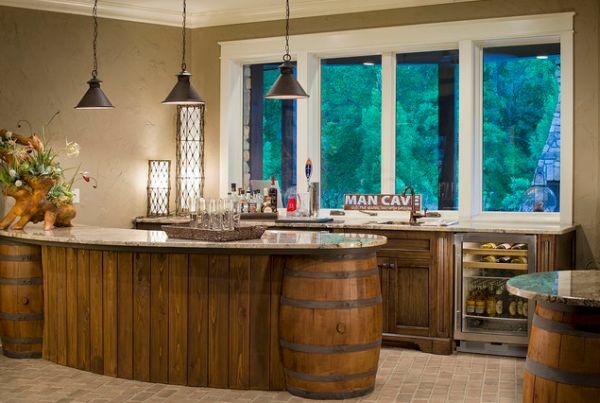 For example, take a look at this kitchen island. 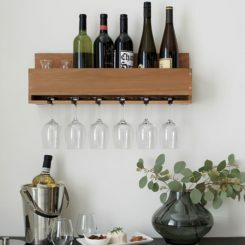 The barrels are part of the supporting base but they are incorporated in the design and the base has a wood construction with a texture and finish very similar to that used for the barrels. 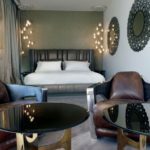 If you want, you can also think more creatively and use a single barrel to make two unique nightstands or two side tables. You can also just use the top part of two individual barrels. Make sure you cut them straight. 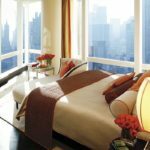 You can use the tables in the living room, reading corner, bedroom or any other room. 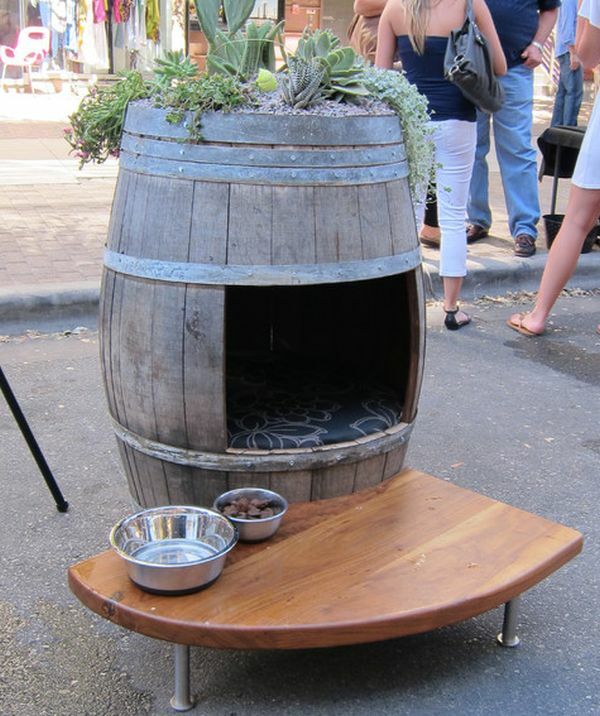 If you don’t mind giving up the integrity of the barrel, then you could turn it into a beautiful mini-garden. 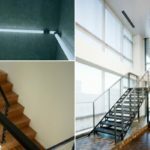 The idea is to cut the barrel in such a way that you create three levels. You would have to use wood planks to give shape to these levels but it’s all simple. 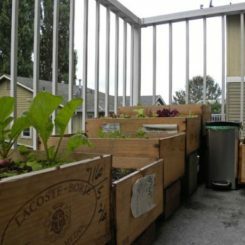 Place the garden at your front entrance, in the backyard or even inside or on the balcony. 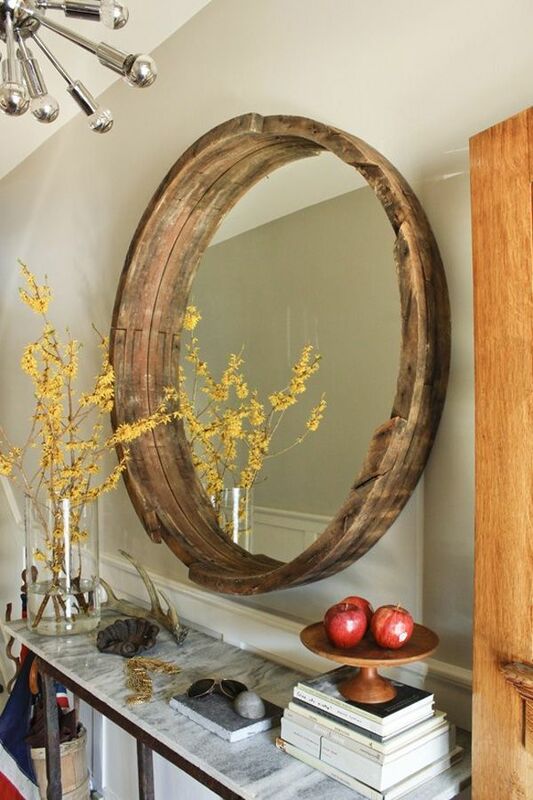 Another very unusual and creative way of using an old barrel is to basically cut out just a portion of it and turn it into a frame for a round wall mirror. 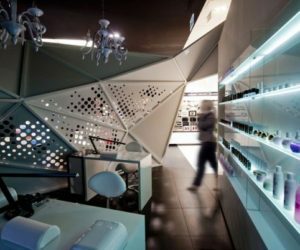 It can have an irregular look or organic shape. 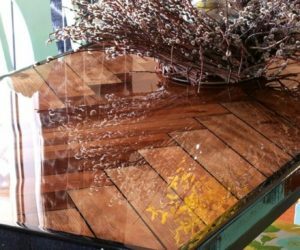 The important detail is for one side to have straight lines for the mirror to fit in. 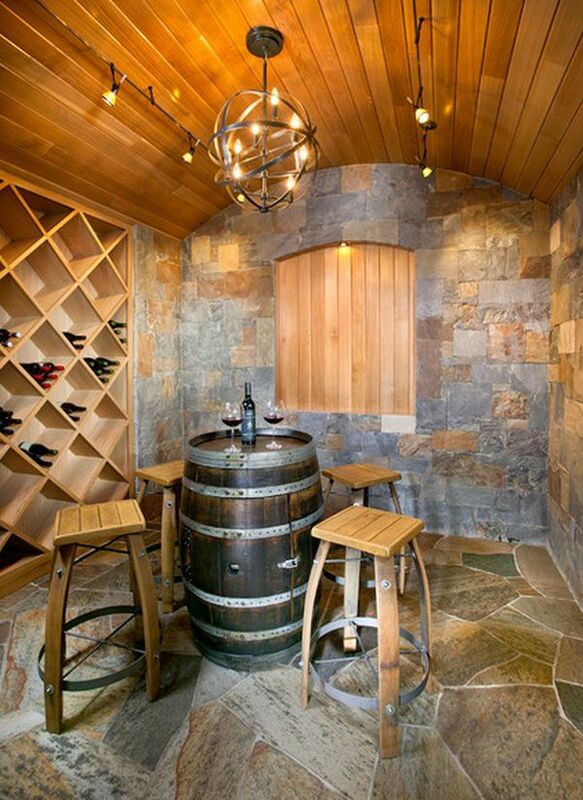 When you think about it, there’s no better place for a barrel in a home than the wine cellar. 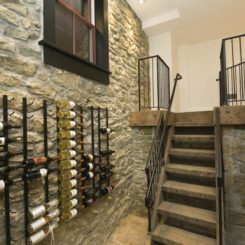 If you don’t have a wine cellar you can still add some charm to your wine rack. 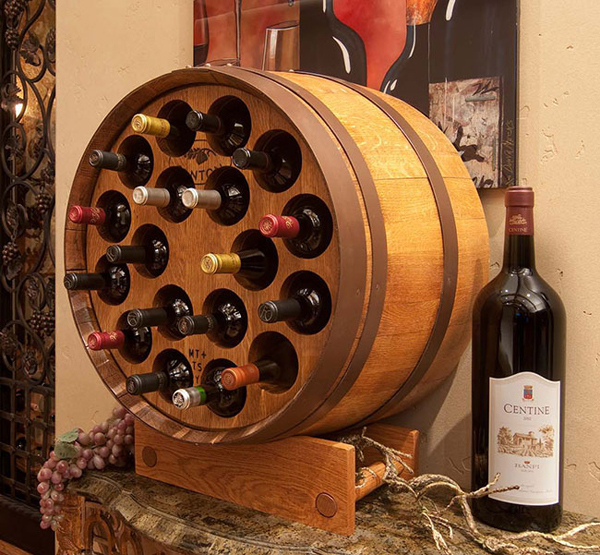 You can turn a barrel into a wine rack by simply inserting a piece inside that fits perfectly and that has individual holes for the bottles. 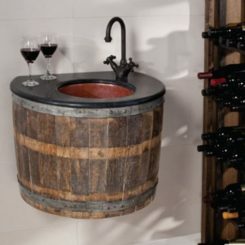 Of course, if you do have a wine cellar, then you can use the barrel in more interesting ways. 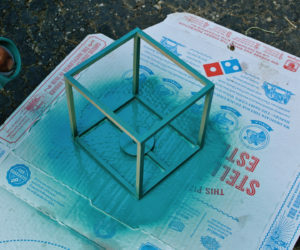 You could turn one into a table. It doesn’t even need a makeover. It just has to be there, with a few chairs placed around it. 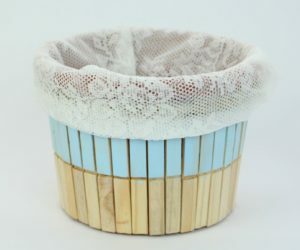 Small barrels are very cute and they can also be used for all sorts of interesting projects. 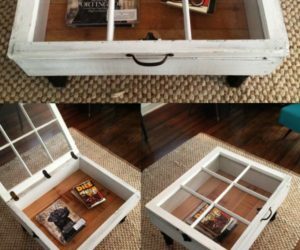 If you can find one that has the right dimensions, you can turn it into a lovely nightstand for your bedroom. 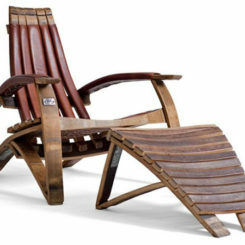 You can sand it down and give it a new look or re-stain it. For large barrels, the options are a little more limited. Still, there are many interesting projects to try if you can find the right barrel. 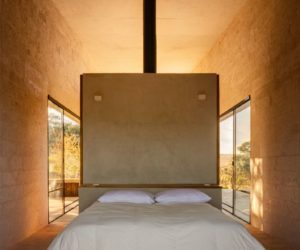 For example, here’s a very unusual bed. 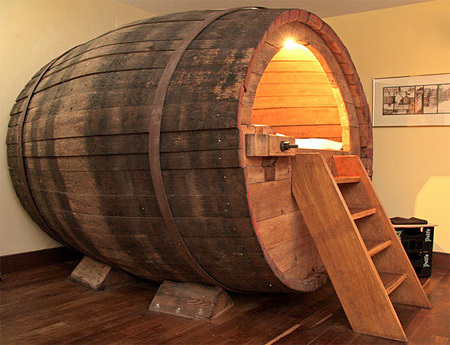 It’s built inside a beer barrel and it can be reached via a small staircase. 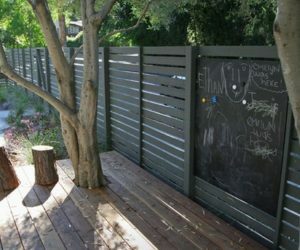 A great project that would work well for a porch or terrace would be this one. 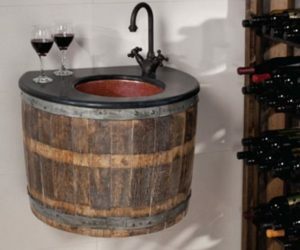 It used to be a barrel that could no longer be used for string wine. 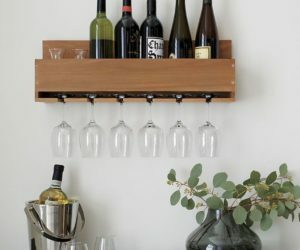 It was useless until someone decided to upcycle it. The barrel got a major makeover. 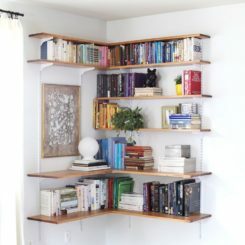 The top became a succulent garden while to bottom got an opening with a cozy cushion where cats or small dogs can sit. 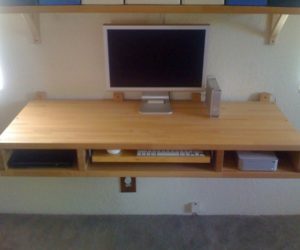 In addition, the table extension is useful as well. Here we can see another great example of re-suing barrels. 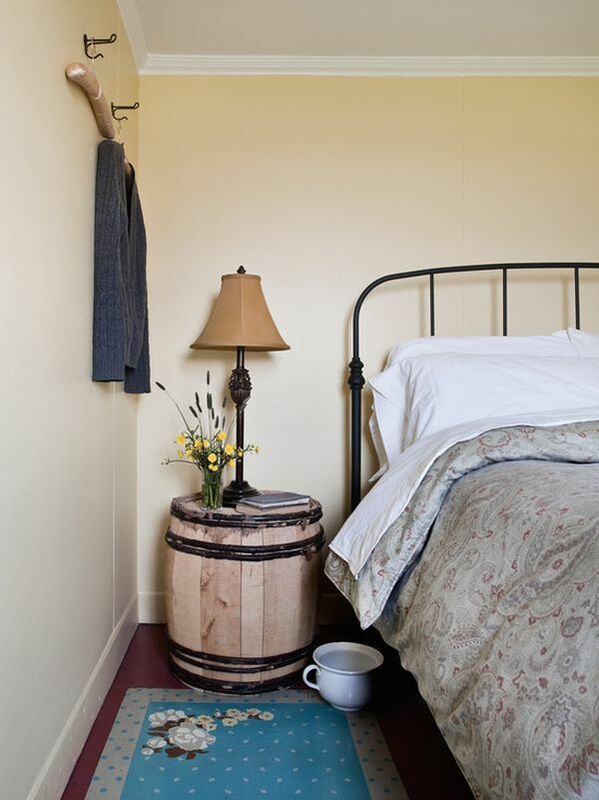 The two wine barrels in the corner became side tables and decorations for the room. 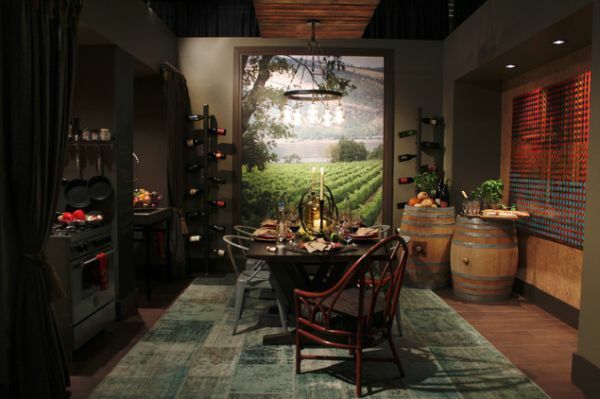 The image of the vineyard is the perfect background for this rustic décor. 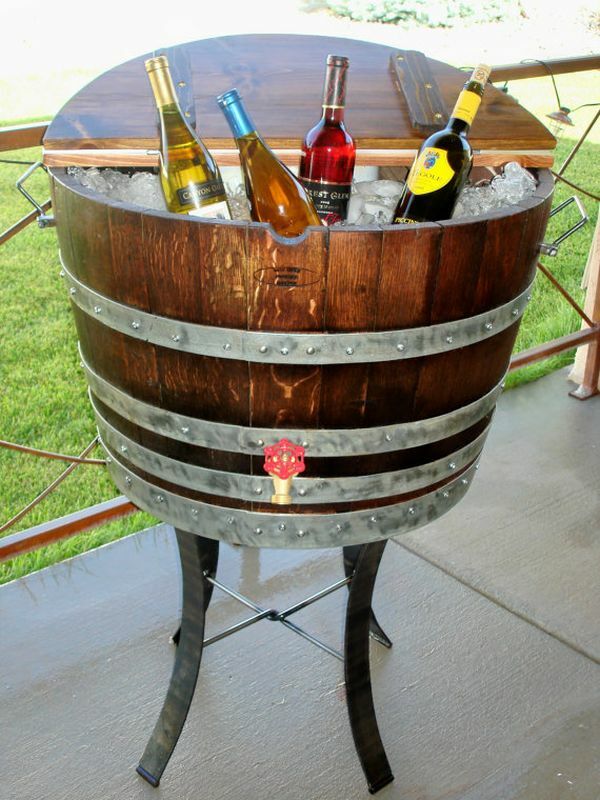 Another great way of reusing an old barrel would be to turn it into an ice chest. It already has a great shape. So all you have to do it cut it to size and create a folding top that will keep the interior cold. You can also raise it on a supportive structure. 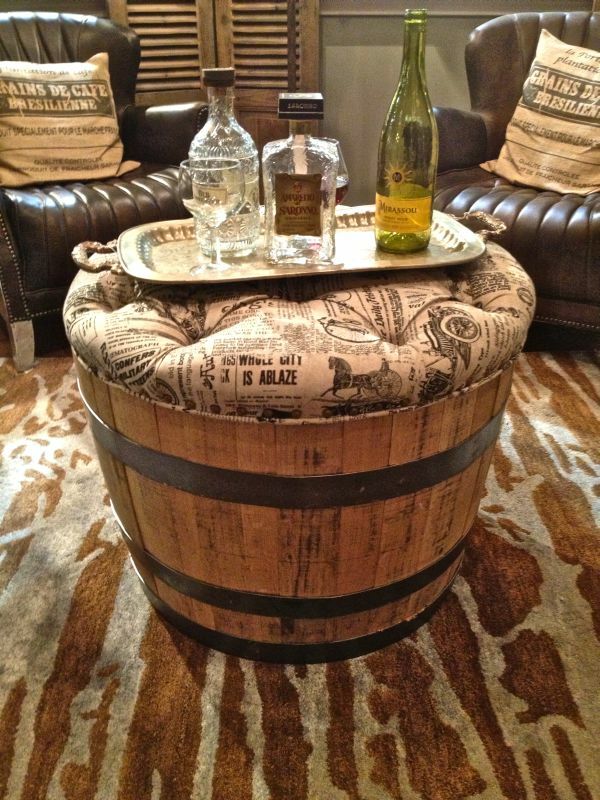 In a traditional home or even in a contemporary space with a casual décor and a mix of styles, an old wine barrel could easily be integrated in the form of an ottoman. 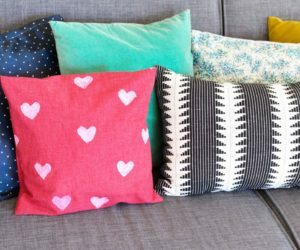 You just have to cut it down to size and put a cozy cushion on top. The ottoman could also become a coffee table. 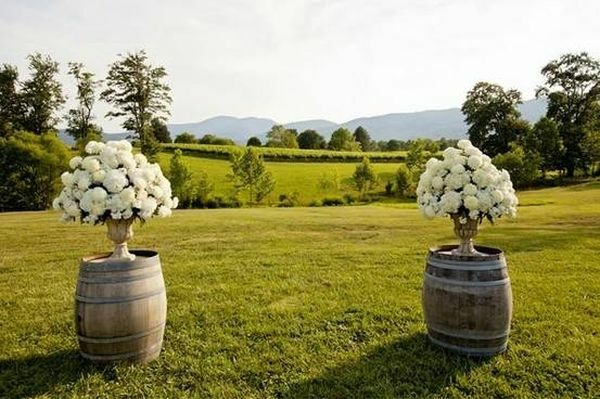 Of course, barrels would look best in the garden where they would integrate perfectly into the décor. There are lots of ways in which you can use them there. 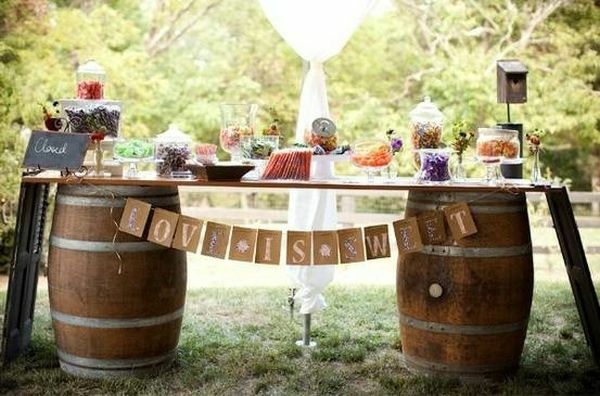 It will sound very unusual and maybe even crazy, but if you want an outdoor wedding and if you’re a fan of the rustic or vintage charm, you can use the barrel as a sort of table for decorations. 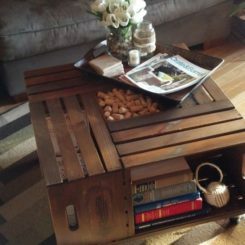 Another interesting and practical idea would be to use a few barrels and an old piece of wood to make a table for the outdoor area. You can put on it cold drinks, snacks, glasses and everything else you’ll need for a fun outdoor week-end with friends and family. 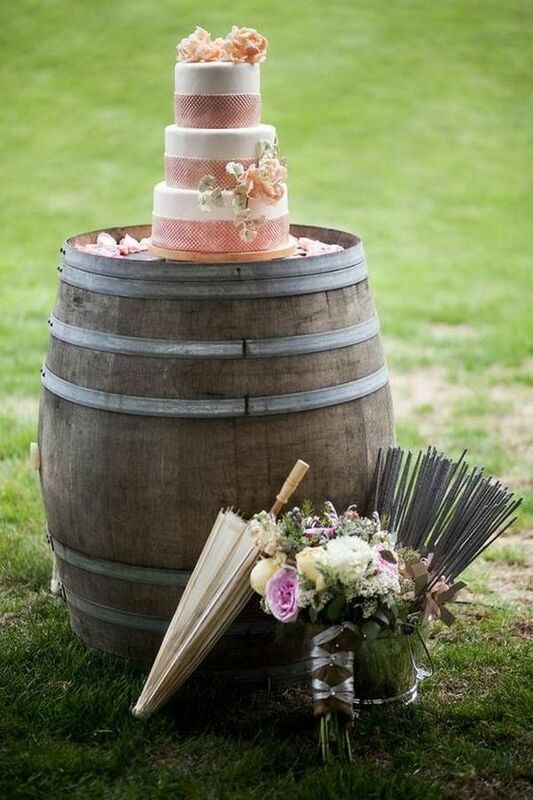 We’re still in the area of special events so we’re going to show yet another great way in which you can use barrels. Take several barrels and place them on the ground at equal distances one from the others. Then put wooden planks on top and you’ll get a long table. 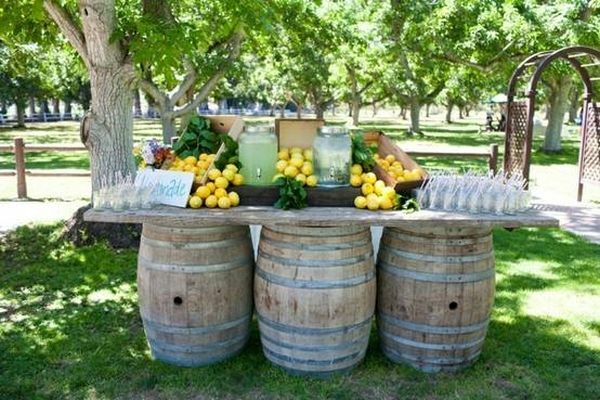 This can be an open bar for an outdoor event. 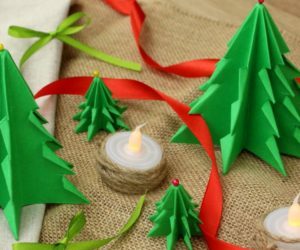 Decorate the area with candles and lights for a romantic mood. 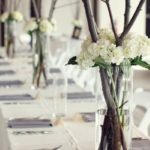 A similar idea can be used for smaller events. 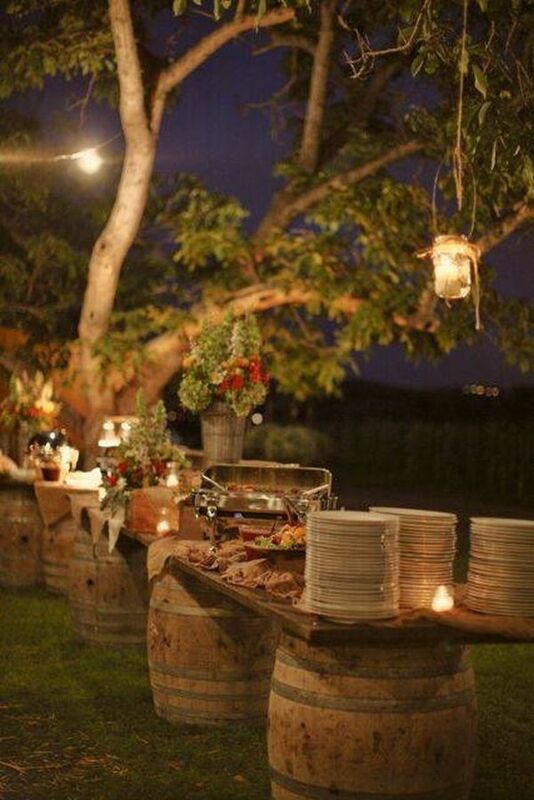 For example, if you want to enjoy breakfast or dinner outside, you can improvise and create a table from two barrels and a wooden top. Place everything on the table and enjoy. 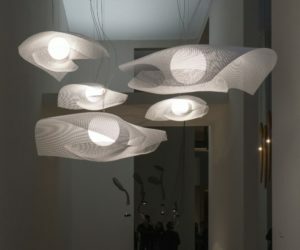 The same design can be used to create a decoration for the garden where you can display all sorts of organic features. 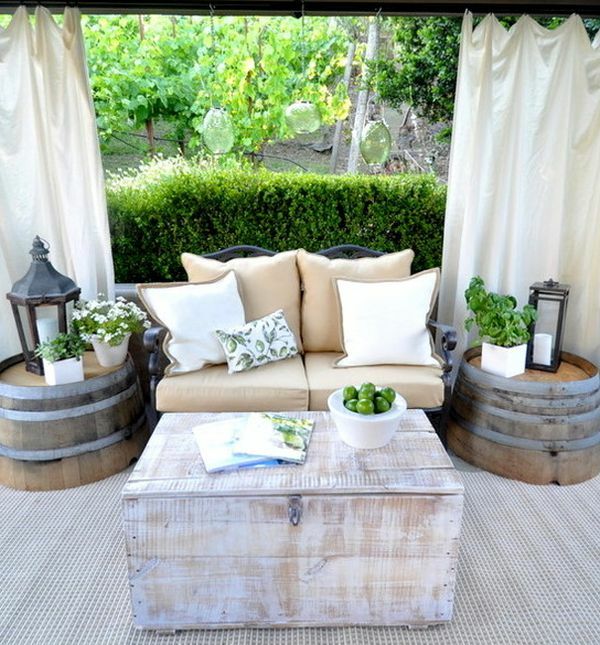 A barrel doesn’t need a major makeover in order to be a great outdoor decoration. 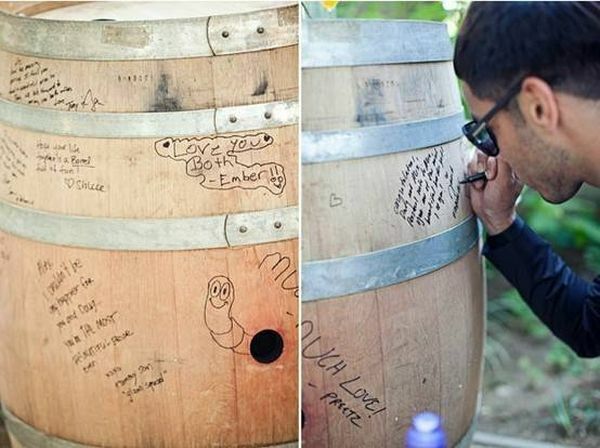 In fact, a very interesting idea would be to get rid of the stain and finish and to invite all your friends to leave you a note or message on the barrel. 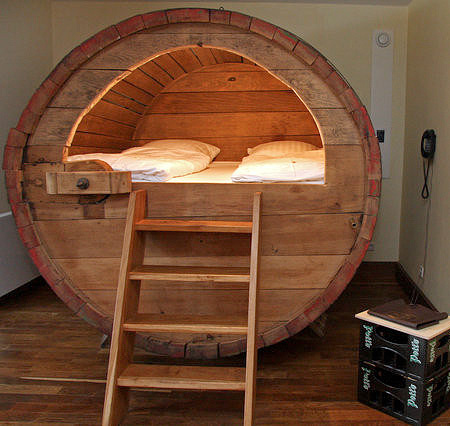 This way you’ll have a barrel full of beautiful memories. 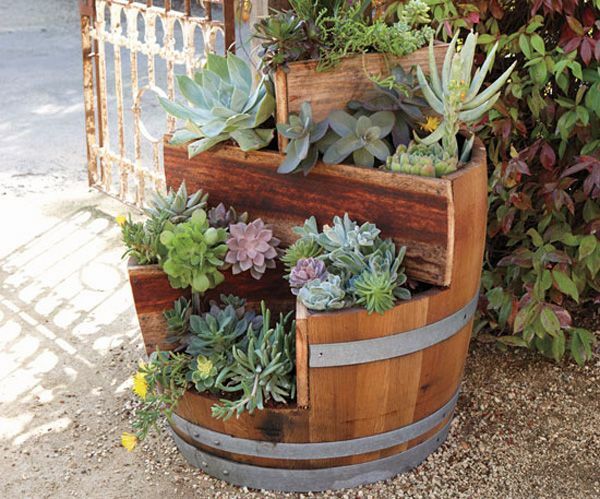 For the garden or backyard, you can use old barrels as planters. 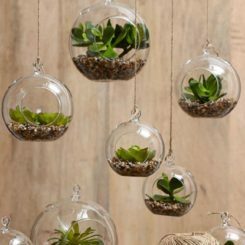 Either remove the top and bottom and use them as shields for your small trees or add soil inside and turn them into actual planters. If you don’t want to get dirty in any way, then you can just select a nice vase and put it on the barrel. Picture sources: , , , , , , , , , , 11, , , , and rest from .